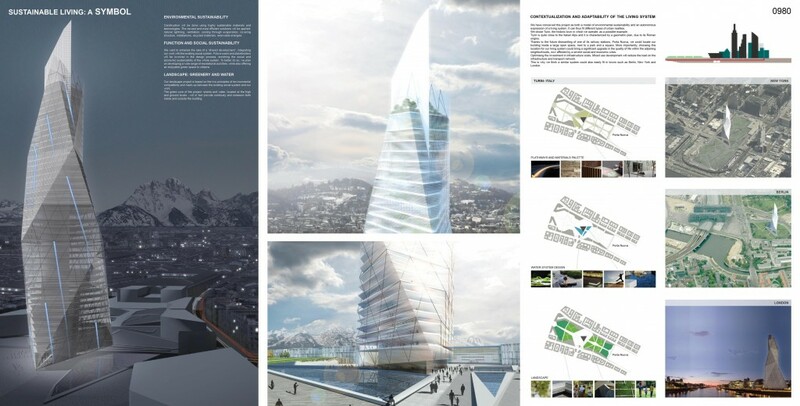 Working together with Marco Visconti architects, Experientia has created a forward-looking skyscraper concept, addressing the theme of global warming. 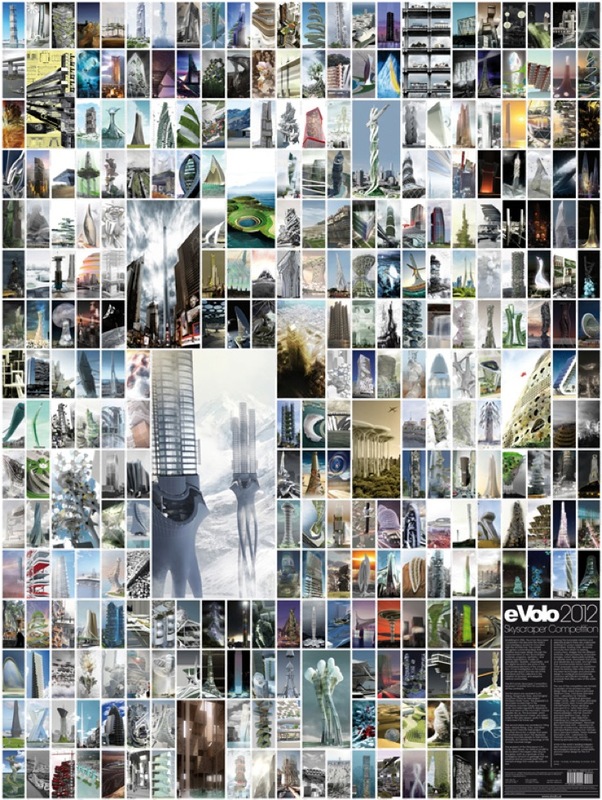 The Visconti/Experientia skyscraper was created for the eVolo 2012 Skyscraper Competition, which encourages designers and architects to redefine skyscraper design through innovations in technology, materials, programs, aesthetics and spatial organisation. 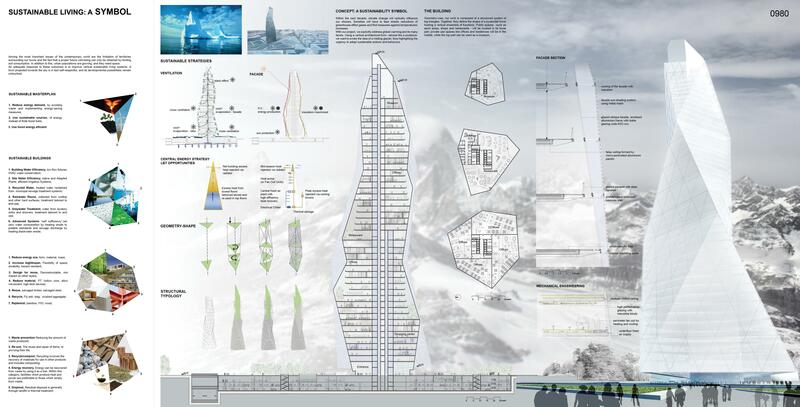 Our entry is a building which is not only constructed with the latest in sustainable technology and methodology, but is also designed to evoke the idea of a melting glacier, reminding people of the urgent need to live more sustainably. 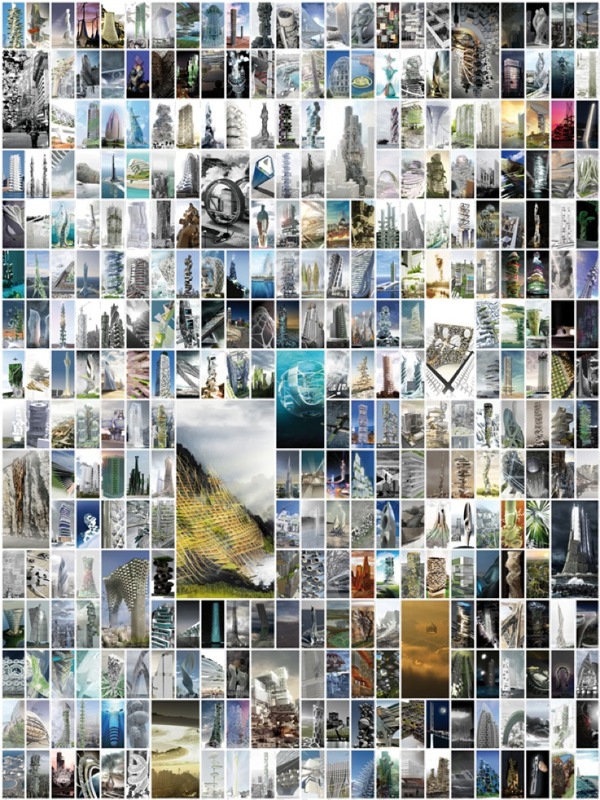 The building design aims to reduce energy demand through improved methods for heating and cooling, use of sustainable energy sources, and, where necessary, more efficient use of fossil fuels. Experientia’s contribution is the urban informatics approach to visualizing energy flows within the building. 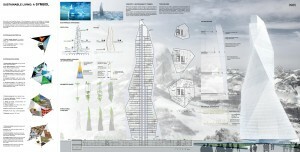 The building is designed to be self-ventilating based on heat stacks and using passive heating and cooling mechanisms. 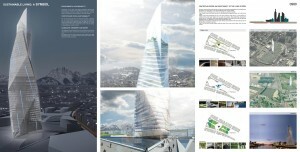 Our approach visualizes these principles from the outside of the building. 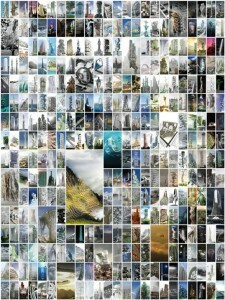 The skyscraper design is a passion project for both Marco Visconti and Experientia. 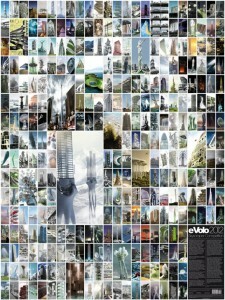 Marco Visconti is well-known in the field of sustainable architecture, searching in his work for the best relationship between man, energy and environment in architectural terms. 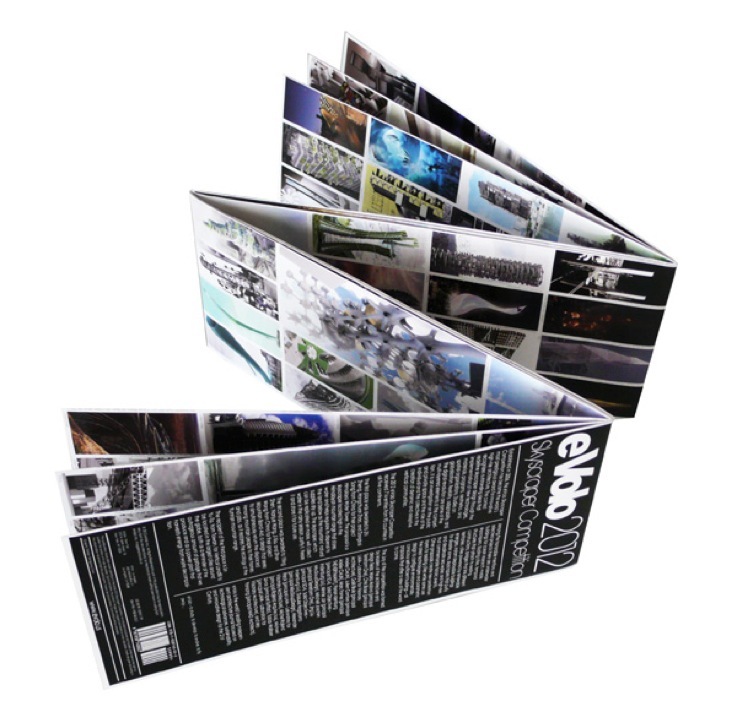 Experientia works extensively on sustainability projects, exploring the links between behavioural change, technology and quality of life. To see more of the Experientia/Visconti design, check out our original competition entry. 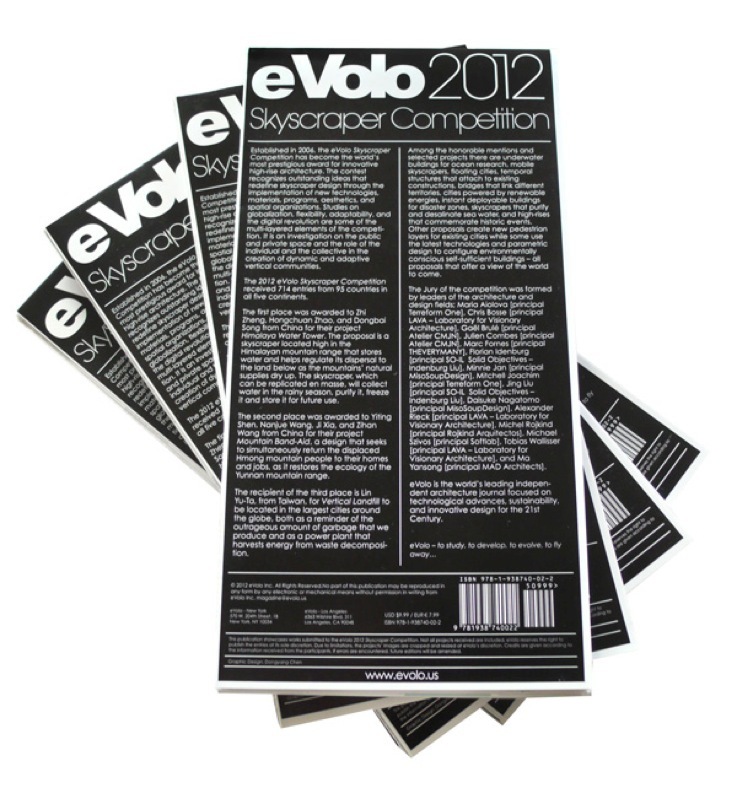 The skyscraper can also be seen in the limited edition poster of the eVolo 2012 Skyscraper Competition.